Posted in Furious Gold News, GPGIndustries News | Comments Off on [PACK6] VODAFONE Smart 2 (V860) DIRECT UNLOCK FAST WAY ! Posted in Furious Gold News, GPGIndustries News | Comments Off on Qcom smart tool 1.0.0.8400 delicious edition is released!! Posted in Furious Gold News, GPGIndustries News | Comments Off on Furious Gold News !! 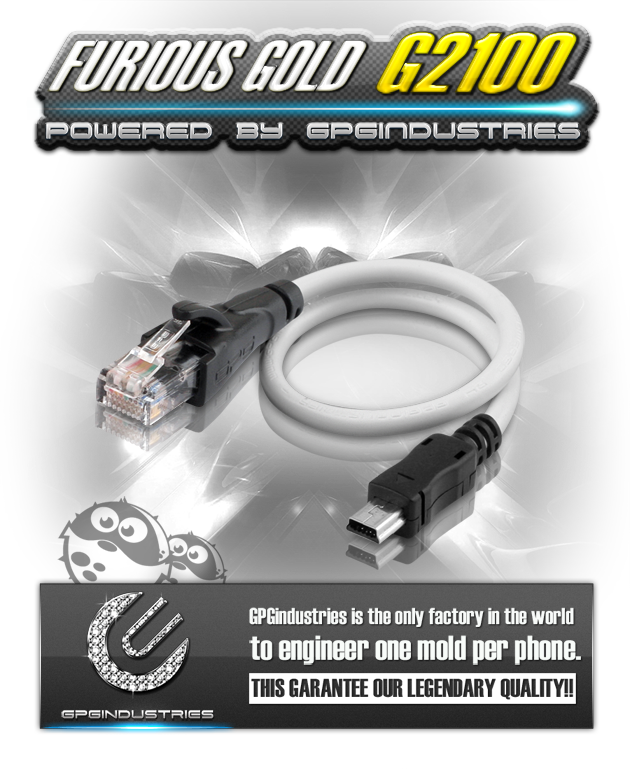 Posted in Furious Gold News, GPGIndustries News | Comments Off on G2100 Cable ready for Delivery!!! 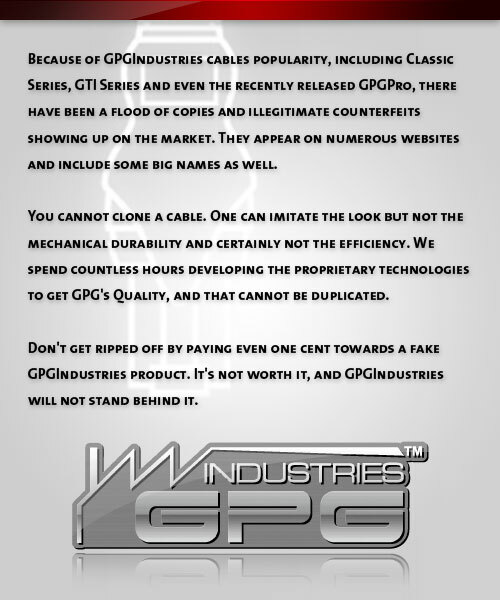 Posted in Furious Gold News, GPGIndustries News | Comments Off on ViVACITY VERSIONS RELEASED! READ MORE!